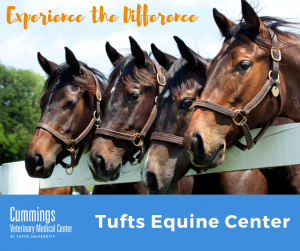 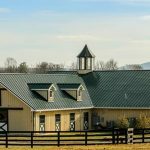 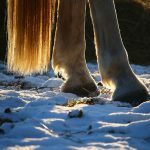 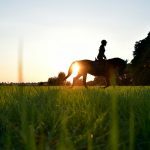 In light of recently recognized cases of Equine Herpesvirus type 1 associated myeloencephalopathy (EHM) in the New England area, the Hospital for Large Animals at Cummings School recommends appropriate biosecurity measures for any horses with a sudden onset of neurological signs or fever. 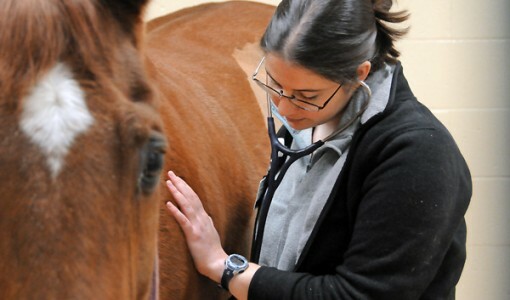 We have found from professional experience that strictly enforced measures to prevent the spread of infectious disease and monitoring can be effective in preventing disease transmission in both the hospital and barn setting. 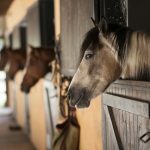 This informational flyer includes general recommendations to prevent the transmission of equine herpesvirus to healthy horses have been adapted from the animal and plant health inspection service of the USDA, for use in the field.